 The Ontario Export Award is the province’s most prestigious award that recognizes excellence, innovation and leadership in Ontario’s export sector. The award celebrates the activity and success of local businesses in global markets. It recognizes the province’s top exporters for their outstanding achievements in job creation and international market success. The gala brought nearly 200 manufacturing, government, association and corporate leaders together to celebrate the province’s top exporters. The winners in ten categories were named on November 25, 2014 at the International Centre, Toronto, Canada. 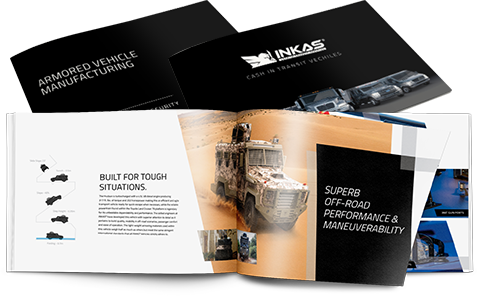 INKAS® Armored Vehicle Manufacturing is honoured to announce that it has been awarded the Ontario Export Award in the transportation category. The award recognizes our efforts and contribution to strengthen the economy on both the provincial and national levels. The award only serves to fortify our goals to further grow business and increase production capacity in Canada for the coming years. 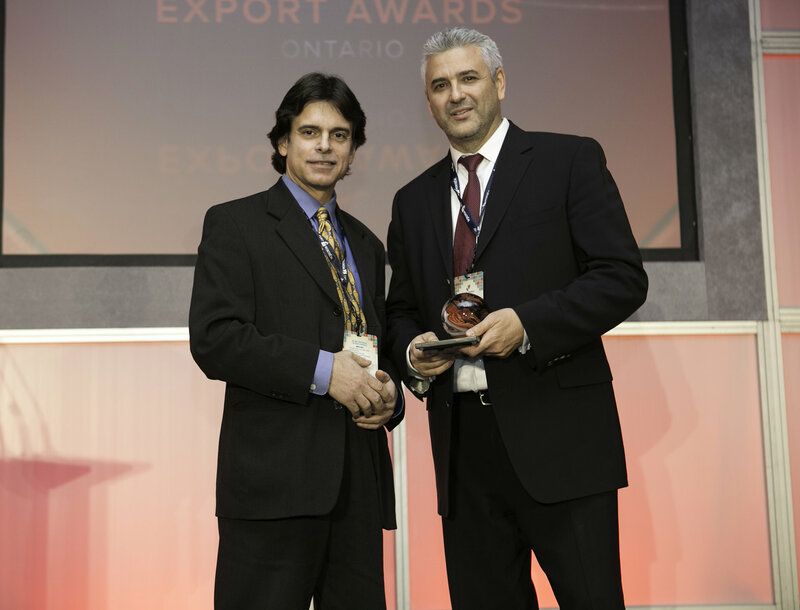 The 2014 Ontario Export Awards were organized with the support of Canadian Manufacturers and Exporters (CME), Canada’s largest trade and industry association and the voice of the manufacturing business in Canada.